Blog Where are all the Nigerian Male Fashion Models? Where are all the Nigerian Male Fashion Models? The number of Nigerian male models who have made it in fashion is far and few between. Why? The advantage that male models have over female models is that they all don’t necessarily have to be very tall, strong and attractive. In the West, male models must be at least 6ft 2in and above. It appears Nigeria is not necessarily as stringent. Depending on the type of modelling, the male model can range from tall and lanky to average height and muscular. This means that the number of male models in the industry should be much higher. However, my search revealed only two names that we keep hearing about: Okey Okagbue and Ngo Okafor. Okey Okagbue is a popular model based in Nigeria who has modelled for brands such as Milo, MTN, Vita foam, Orange Dugs, Airtel, Mr. Biggs, among others. 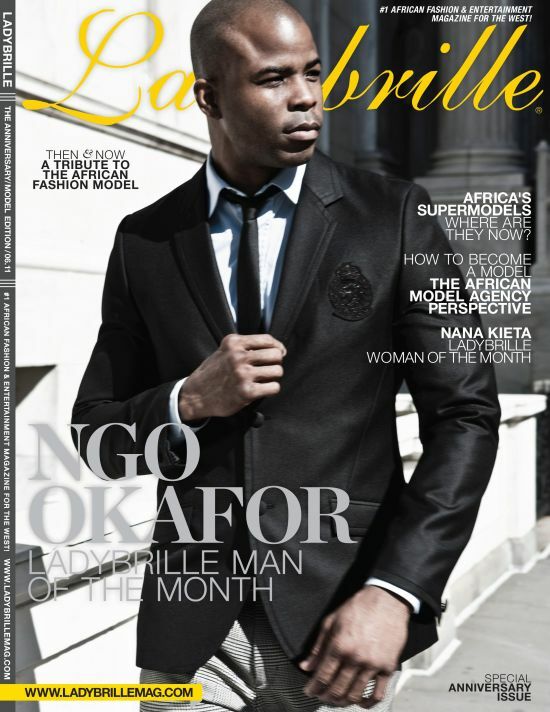 Ngo Okafor on the other hand is a male fitness model who has also made a name for himself and worked in television, music videos, commercial magazines such as Vogue, Vibe and Honey. We believe opportunities abound for the Nigerian male models and are wondering where they all are. While the road to the top is not necessarily easy, it is possible. My name’s caleb from Cross River State. Modelling has always been no my mind but starting it is seriously frustration due to not know where exactly and how. I need help, I think I got the features needed in the industry and I just wanna be useful in there and make it part of my life. 08092839932. Am always ready 4d model contact me mymodeling08075450298, we are bn to port, abuja, benin now lagos and lbadan. Please I need help from anyone here who can help or link me into modeling. I have what it takes to be a good and better model, I have the height and the style, and whatever may be required. 07063170435, thanks. Helo, my name is iyke , tall and very handsome at least dats wat d ladies tell me, i wana b a model please get in touch wit me . 08090760242..
Helo, my name is iyke , tall and very handsome at least dats wat d ladies tell me, i wana b a model please get in touch wit me . 08090760242.